We can help you get the perfect large format display for your business. 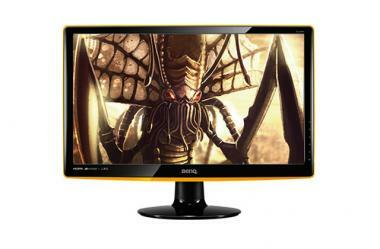 With our deals on displays from reliable brands such as Samsung, BenQ, NEC and Sharp, you're assured of quality and value. 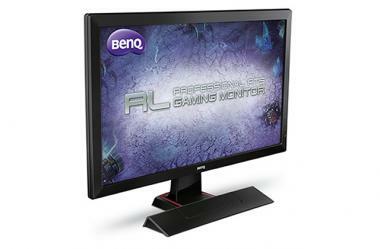 Display monitors bring accuracy and efficiency to a host of industries and markets. These are packed with productivity, performance and comfort, plus environmentally responsible design and power management features. Complete portfolio of high-quality video walls encompassing a wide range of different sizes, resolutions and technologies. All of our large scale display systems are from reputed brands with decades of experience in video wall technology. 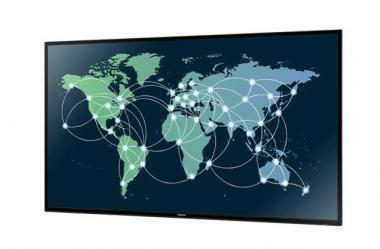 Specktron Interactive LED displays range in different sizes (65", 70", 84" & 98") to accommodate any collaboration environment and include a premium interactive experience. Right prices, reliable resellers and satisfaction guaranteed! 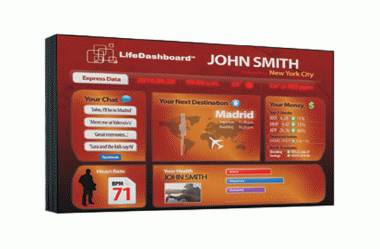 A leading international supplier, DisplaySquare.com (a division of JT Online solutions FZ LLC) offers you an array of high-end Professional Displays for absolutely unbeatable prices with delivery and installation across Dubai, Abu Dhabi & anywhere in UAE. You name it, we have it! And in the rare cases that we don’t, mail us your specific requirements to get an awesome deal from us. With a passion for large screen displays inclusive of LCD screens, Interactive LED Displays, Video Walls, Display Monitors, Gaming Monitors and Accessories; we cater to all manner of businesses as well as home cinemas. If you are looking for some good entertainment while you rest at home or for a way to boost your sales in your professional field, you have come to the right place to invest. 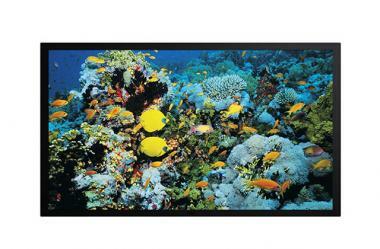 Get the best professional displays at the cheapest prices in UAE only from us, at our online website Display Square. 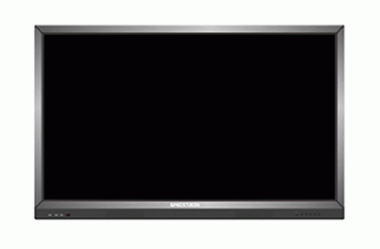 We can boast of the best professional display solutions and projector screens from world-class manufacturers and suppliers such as Sony, Hitachi, and Samsung and so on. Our direct team up with the best manufacturers of high end displays eliminates the hassle of middlemen which is why our product pricing is so affordable. We ship our professional displays screens and Projector screens in all the important areas of UAE including cities of Abu Dhabi and Dubai. Buy Projector screens online only from Display Square as our items are productive, stylish and durable. Our projection displays have the best specifications in the market with crisp resolutions which make the viewing experience absolutely memorable. Our one-on-one relationship with a comprehensive list of leading manufacturing partners assures you a direct deal at a phenomenal price. With our deals on displays from reliable brands such as Samsung, Sony, BenQ, NEC and Sharp, you're assured of quality and value.